The custom of caring for the deceased and honoring a life passed dates back to the beginning of civilization. Funeral service rituals offered a way for the living to grieve the loss of a loved one and find some type of closure. 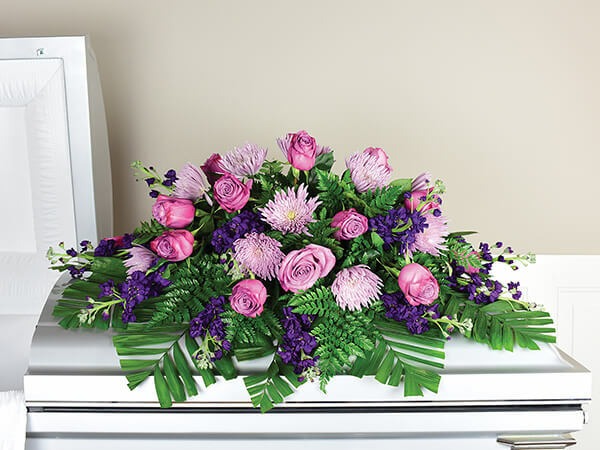 Even today, funeral services are a very important part of the healing process. 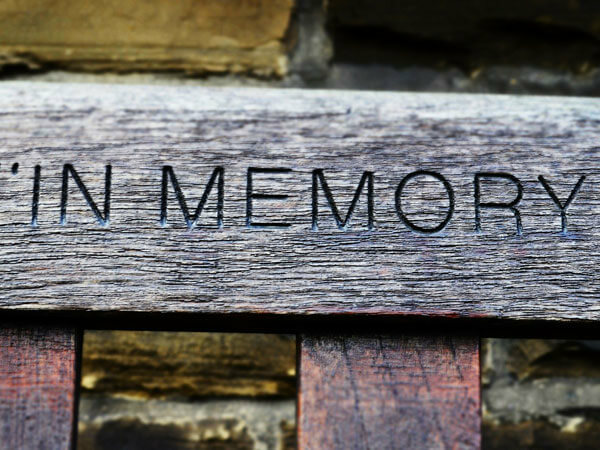 With so many options available today, deciding how to remember and honor a loved one is really a personal choice. 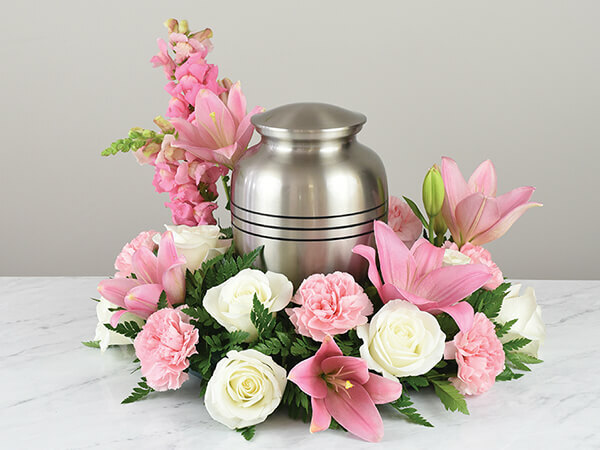 Funeral or Memorial Services can be as simple or as elaborate as you wish and can be personalized to represent the life and passing of your family member. 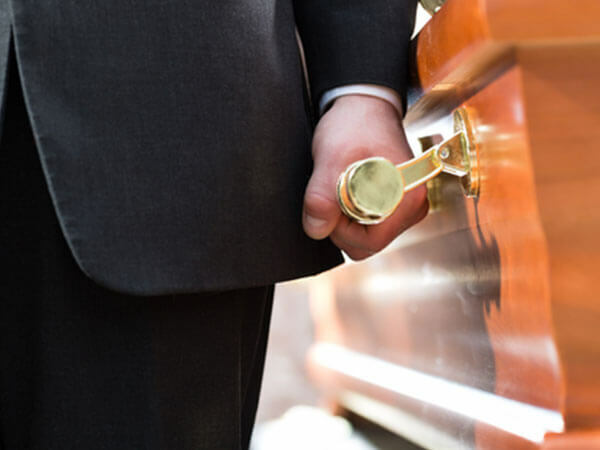 Here at Carolina Funeral Home, we offer a wide variety of services including: Traditional Funeral, Cremation and Direct Burial. Any of these choices can be tailored to fit your individual needs and desires. 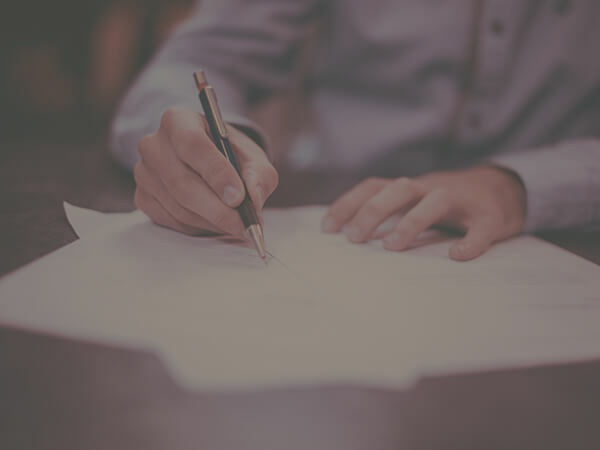 We will explain the options available to you and allow you to make your own decisions.